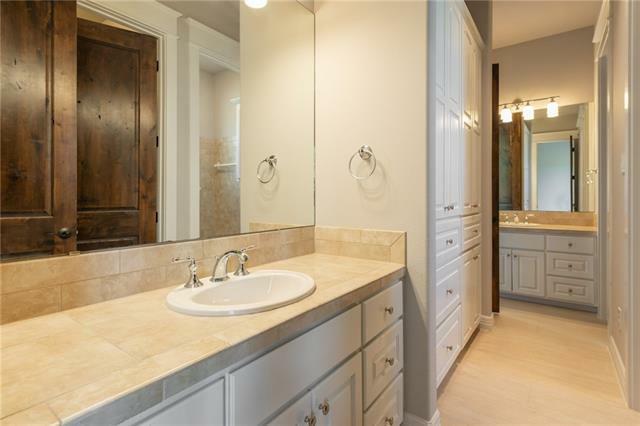 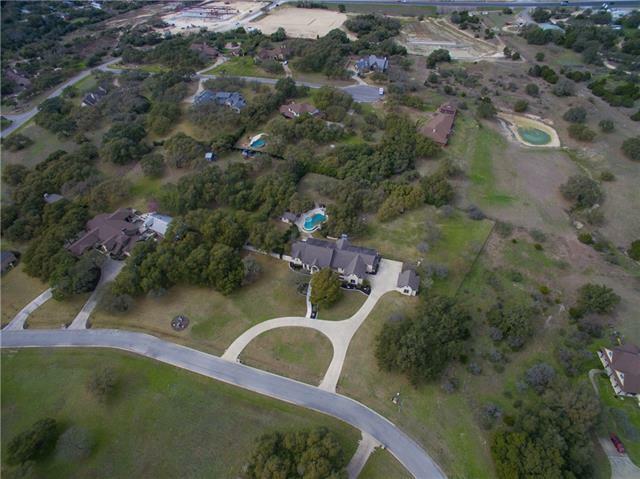 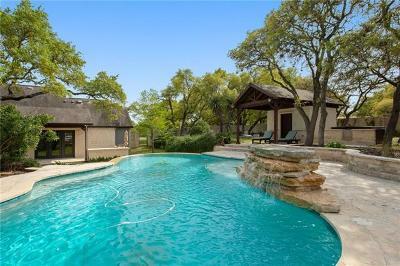 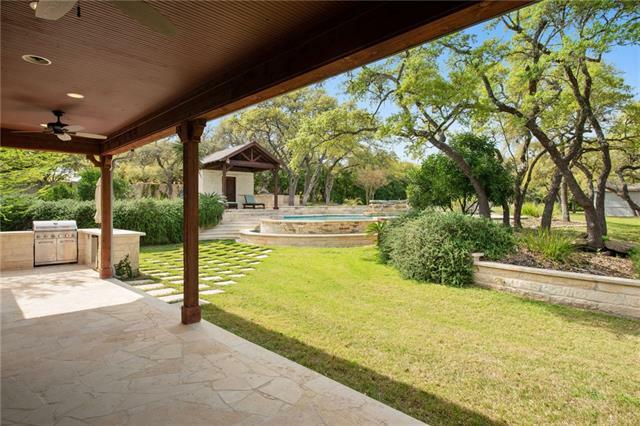 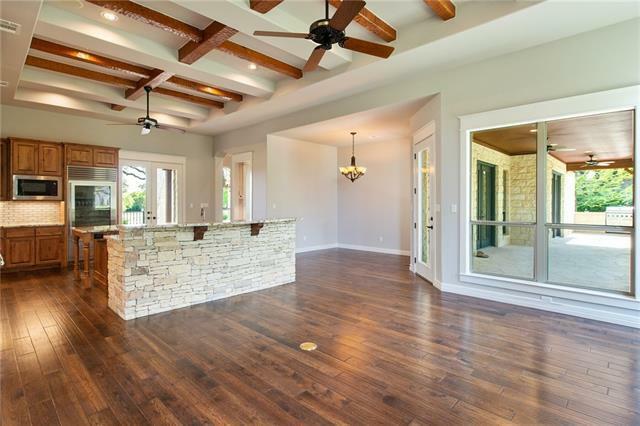 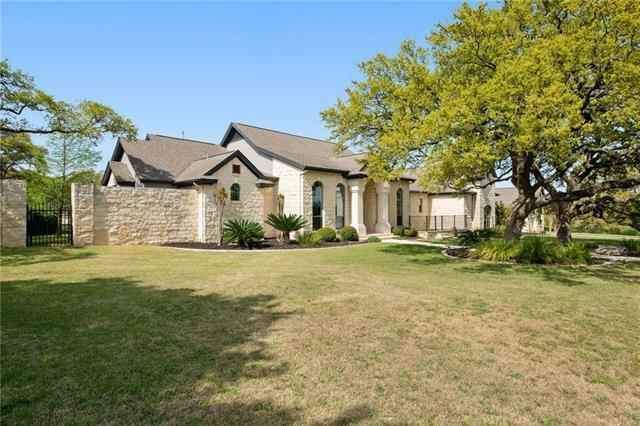 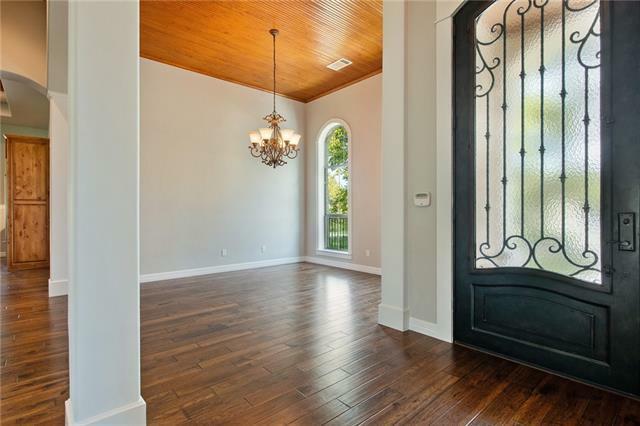 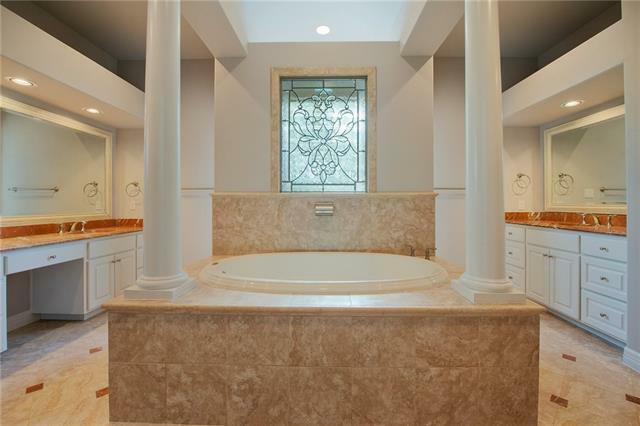 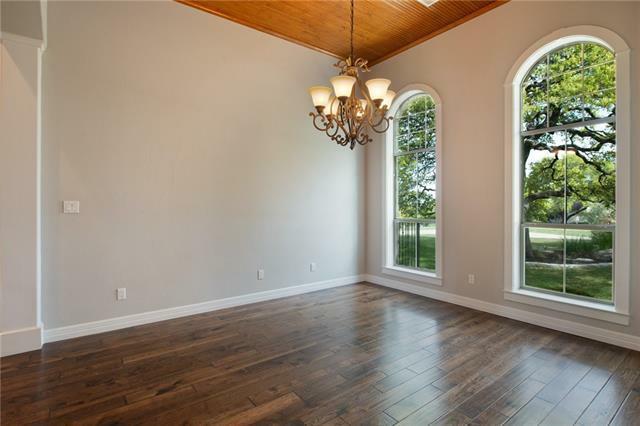 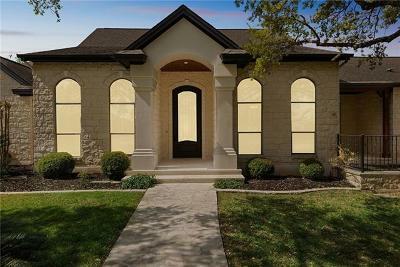 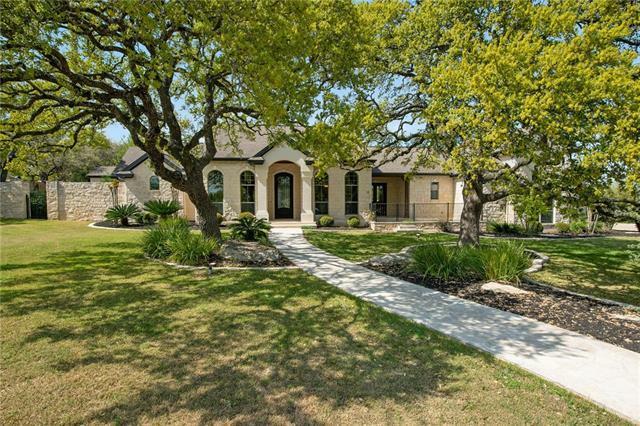 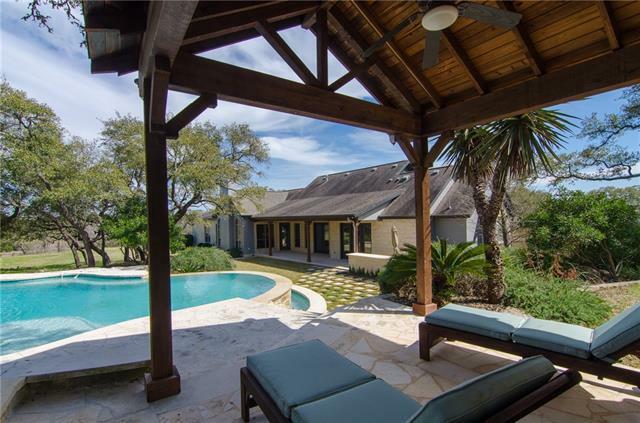 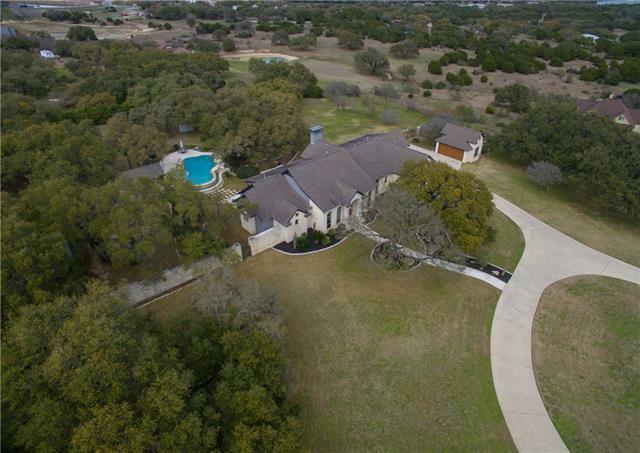 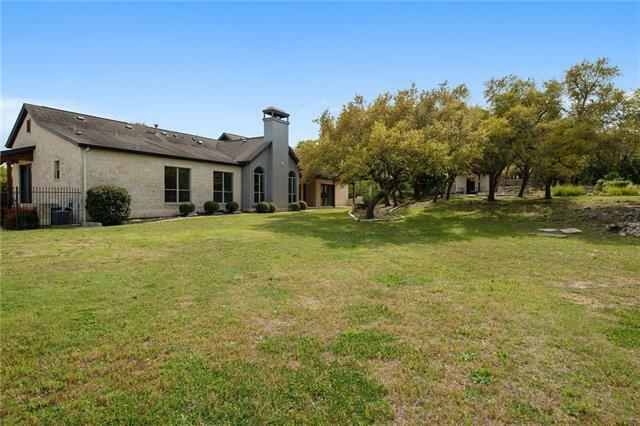 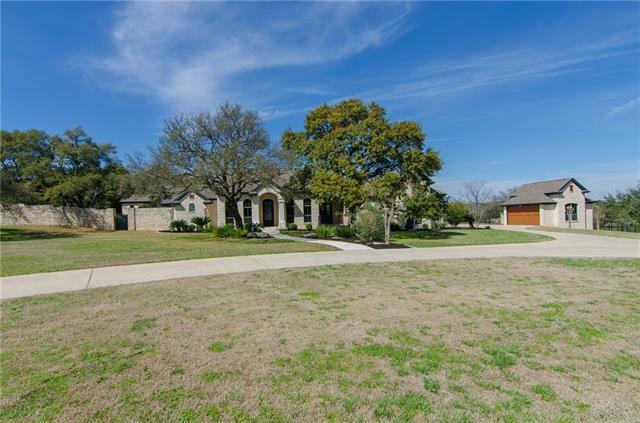 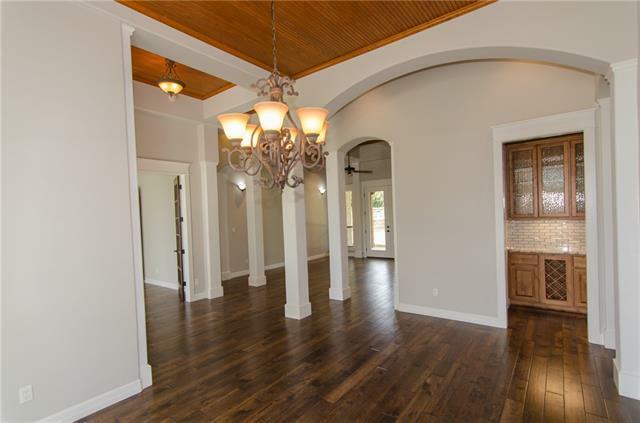 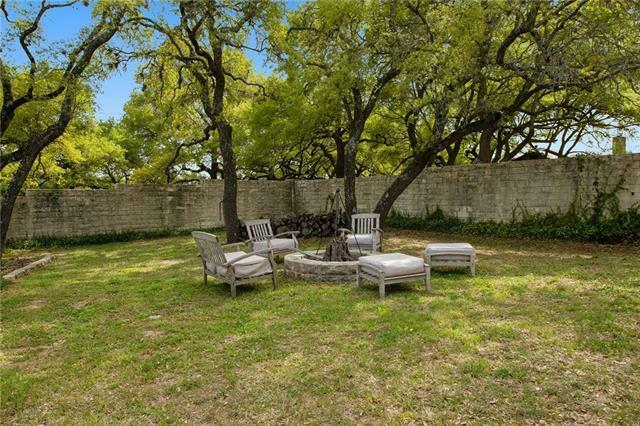 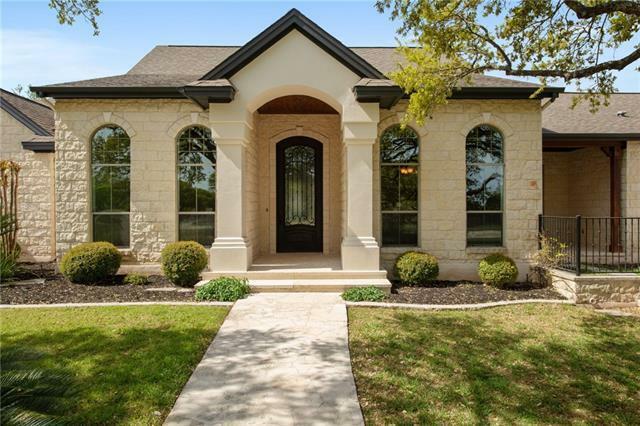 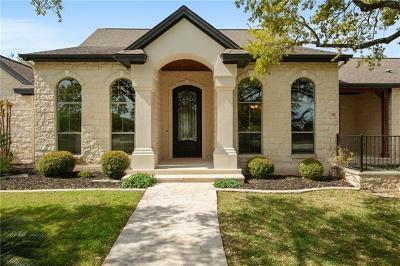 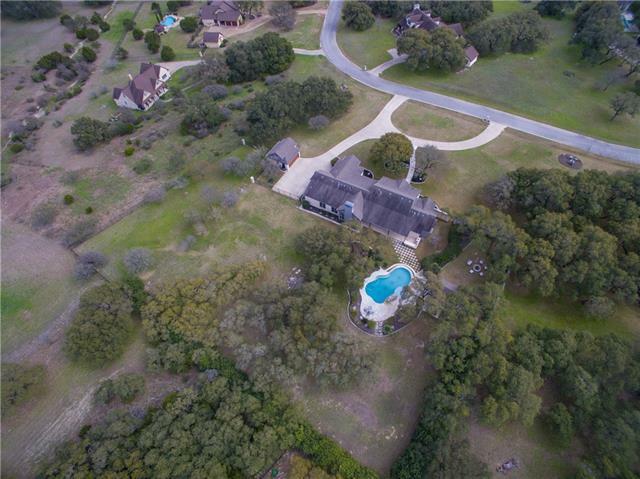 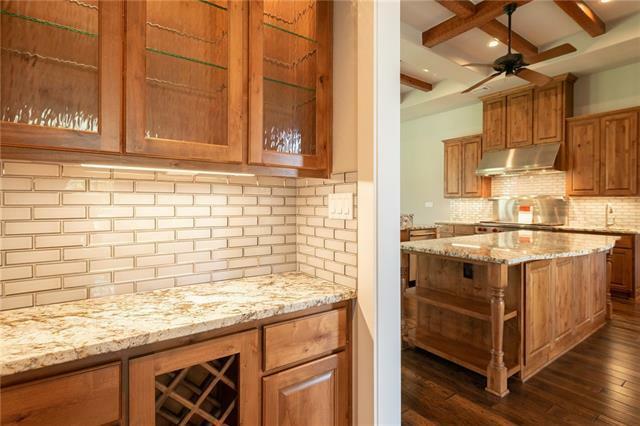 Gorgeous Hill Country Estate on 2+ acre lot in gated community. 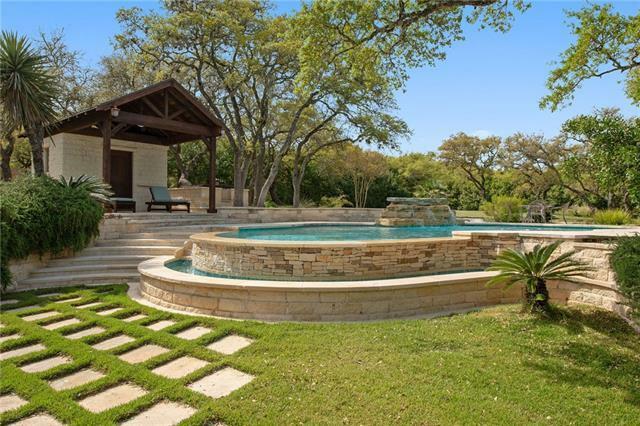 An Italian villa meets urban ranch. The sprawling backyard has a negative edge infinity pool, infrared sauna, built-in kitchen, privacy fence, & custom fire pit. 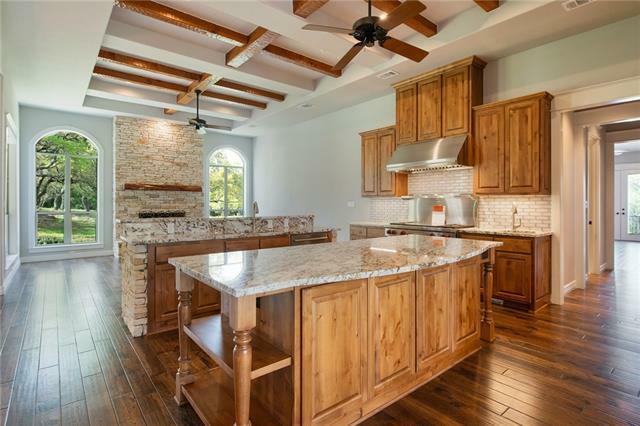 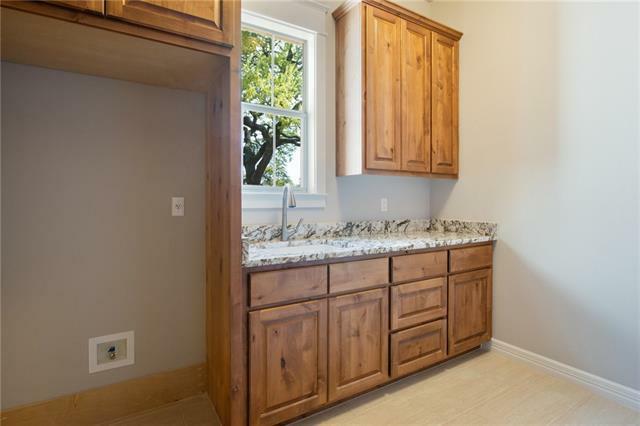 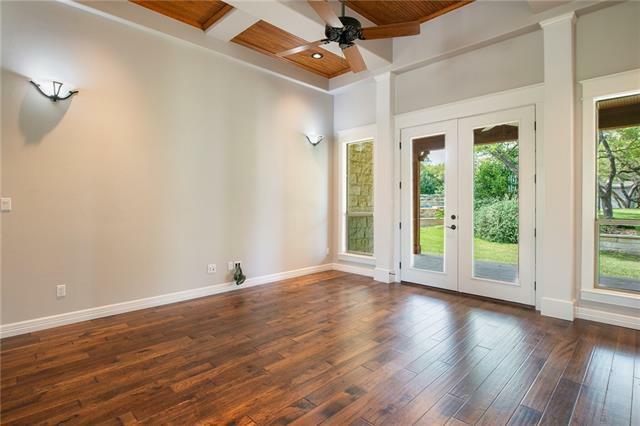 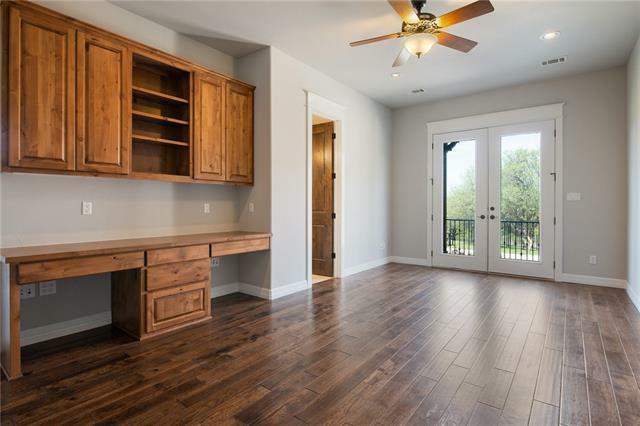 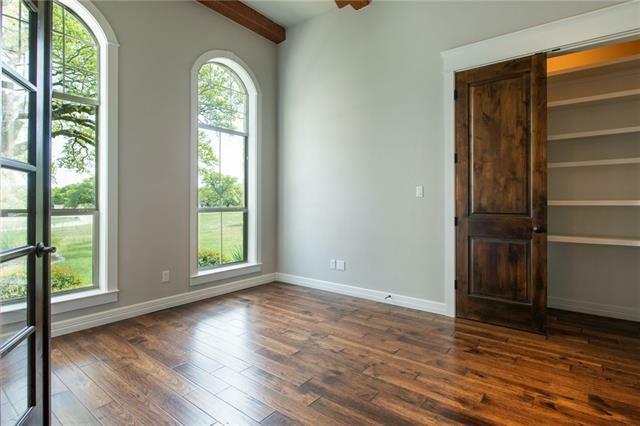 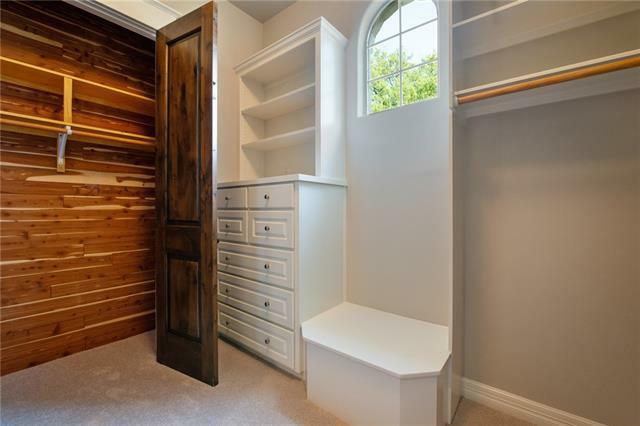 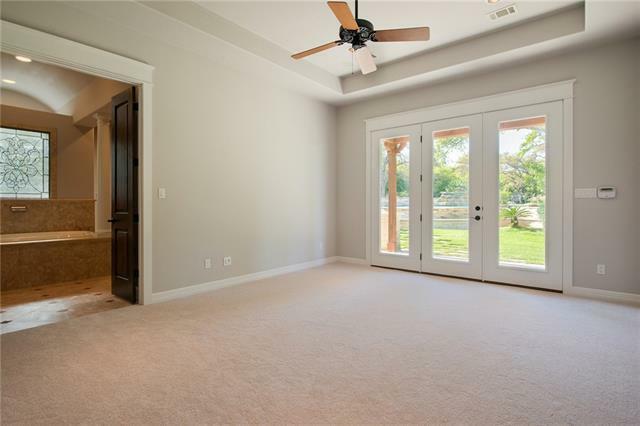 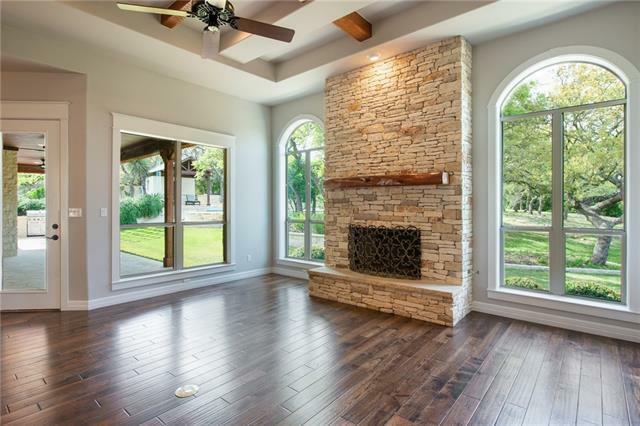 Entire home completely remodeled- brand new hickory wood floors, coiffured ceilings, exposed wood beams, fresh paint & new bathrm app. 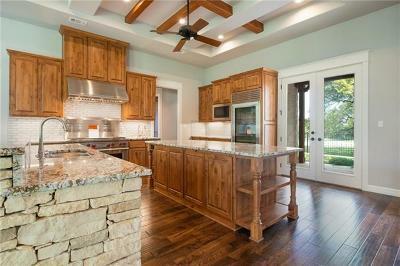 Kitchen has all state-of-the-art app., including a com. 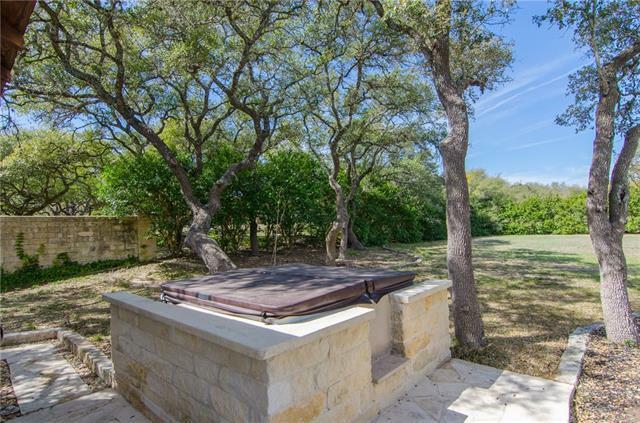 grad oven. 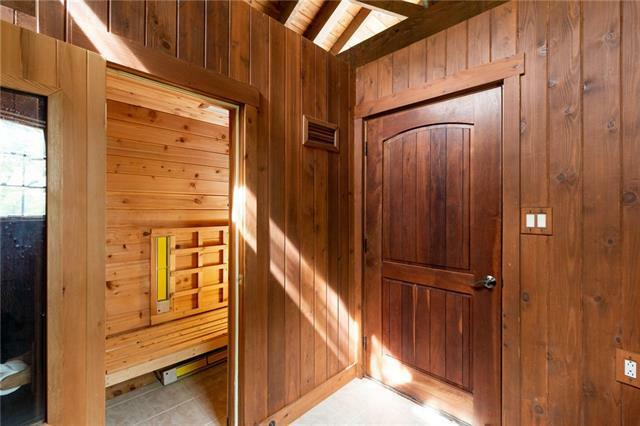 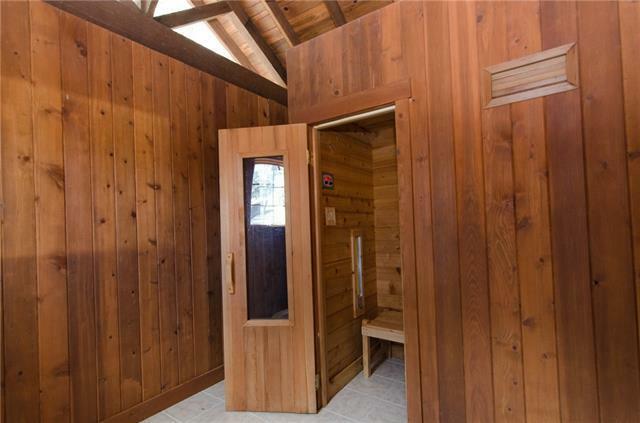 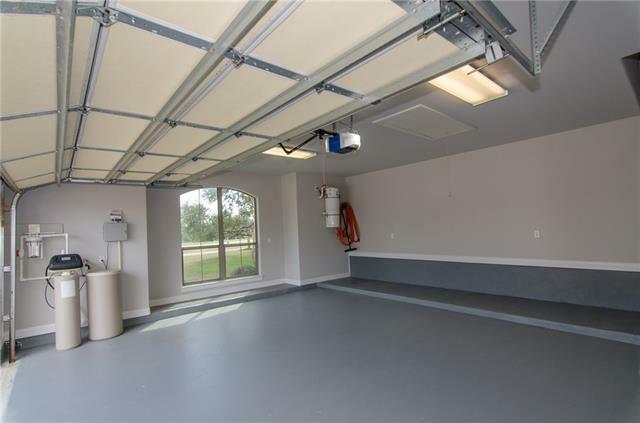 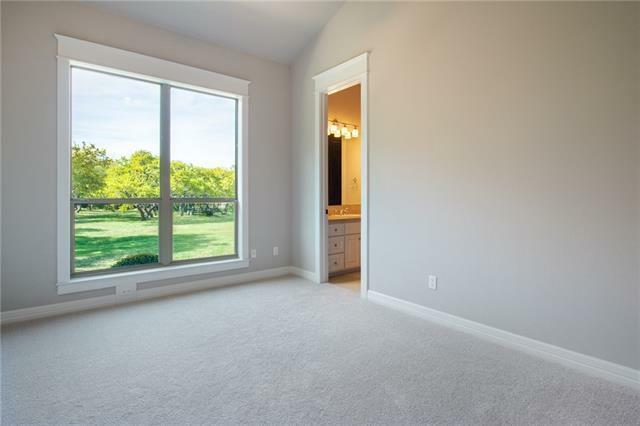 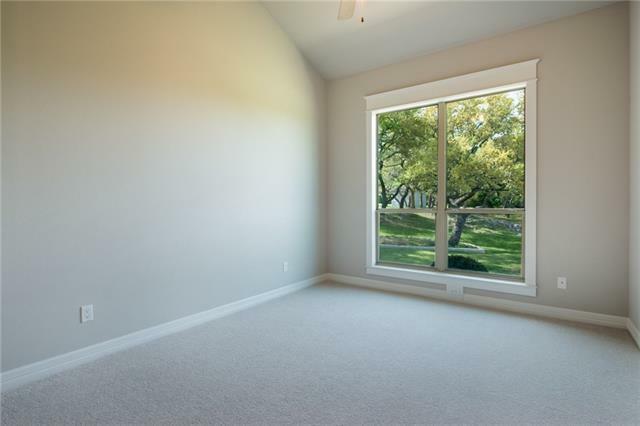 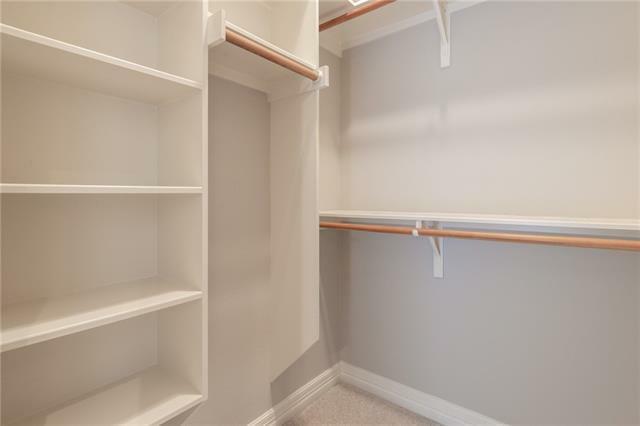 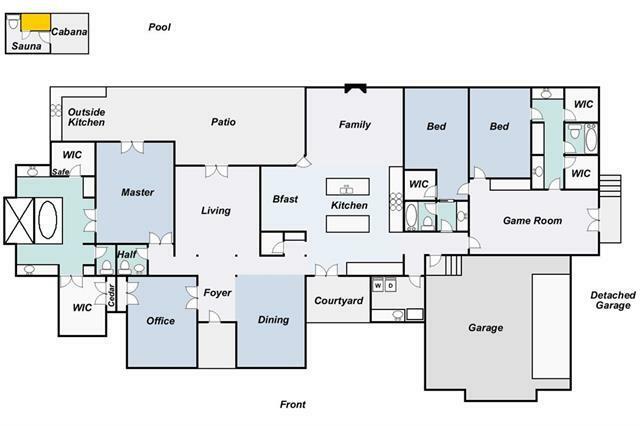 From the floor plan, to the design it&apos;s well thought-out, quality, built-to-last.